Bring in 2019 with your friends and family on Savannah’s beach with a bang! 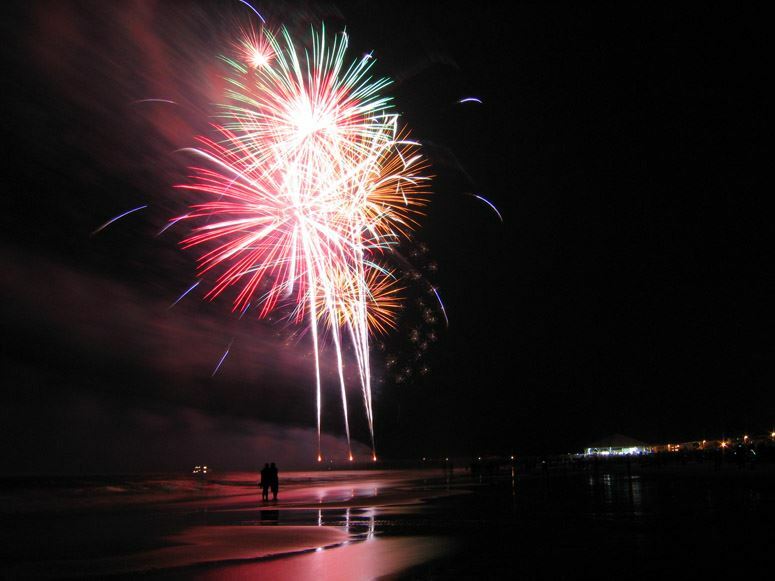 Enjoy the New Year’s Eve Fireworks show launched from Tybee Island’s Walter W Parker Pier and Pavilion at the stroke of midnight. The celebration can be observed from the beach around the pier as well many of Tybee Island’s restaurants, night spots, and even privately on some hotel balconies. It promises to be spectacular for all!